Continue the procession tradition followed by our parents and grandparents… Hope to see you there! 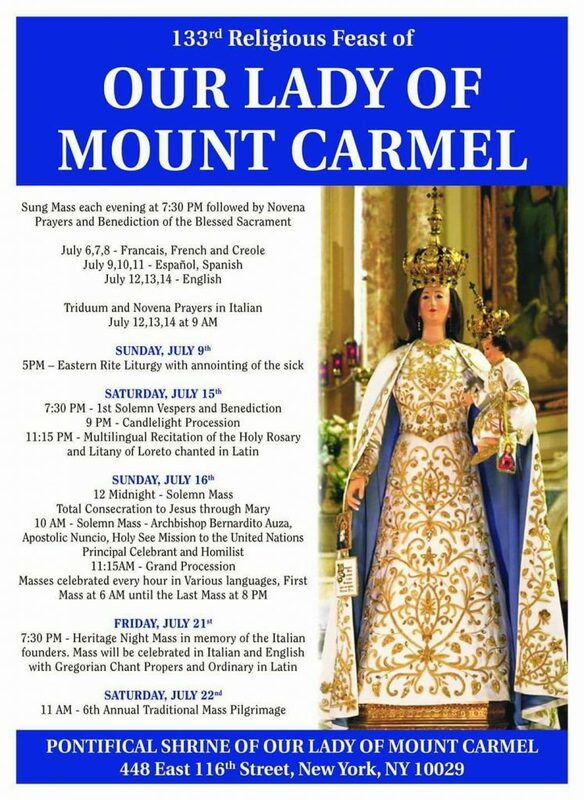 Beginning with the Novena on Thursday, July 6 and concluding on Saturday, July 22. ……Reasonable secure parking in the Costco building about a block away…..